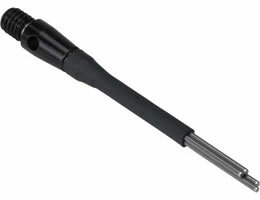 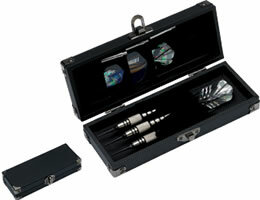 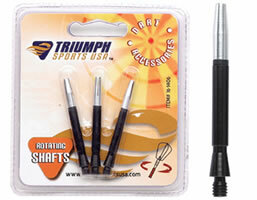 Diamond Cut Shafts 3 pk. 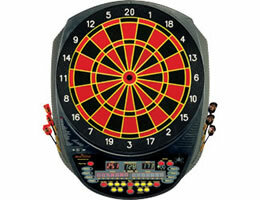 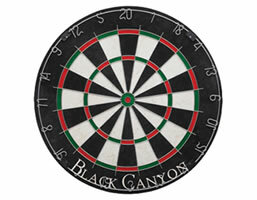 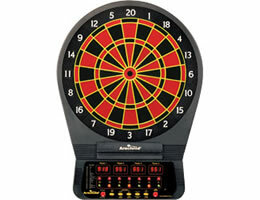 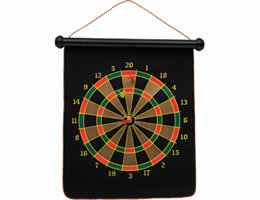 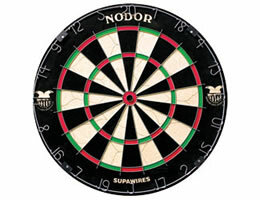 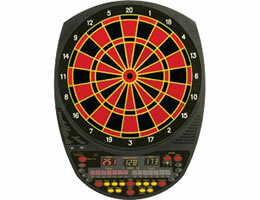 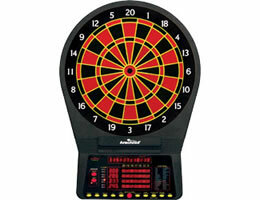 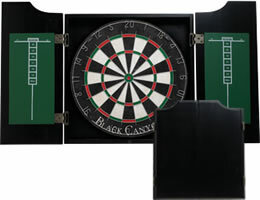 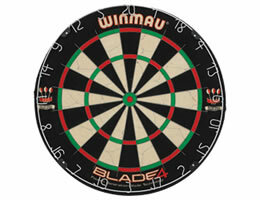 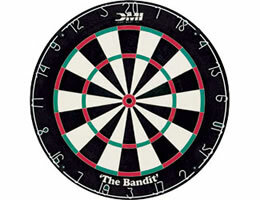 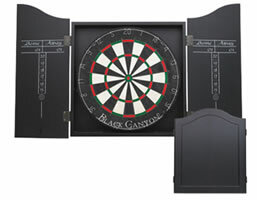 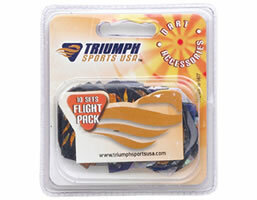 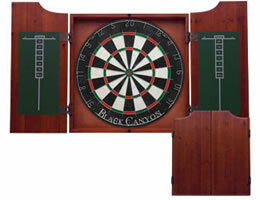 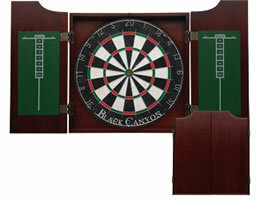 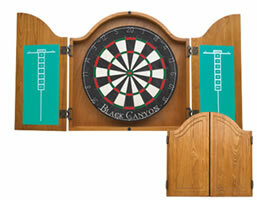 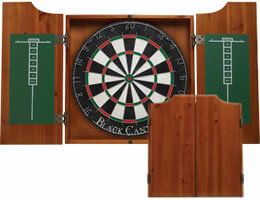 Flights - Bulk 10 pk. 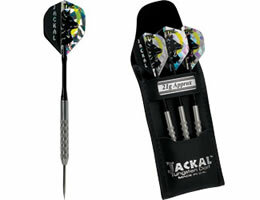 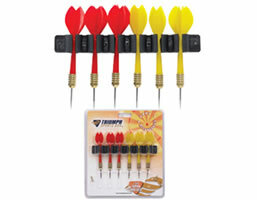 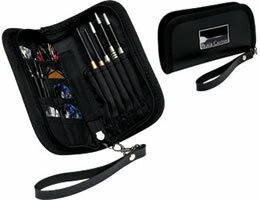 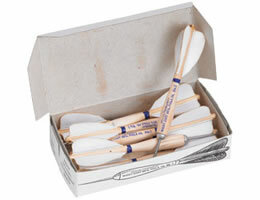 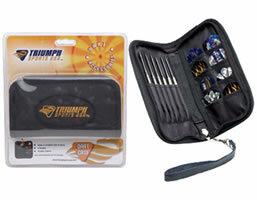 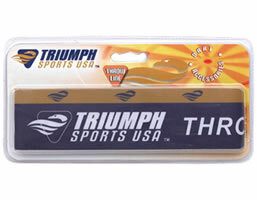 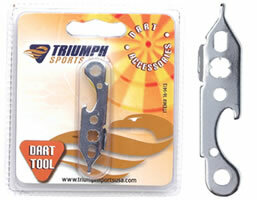 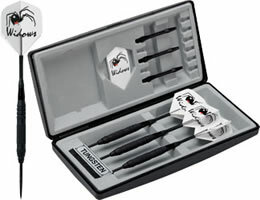 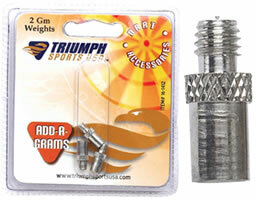 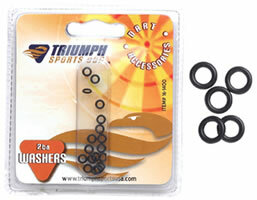 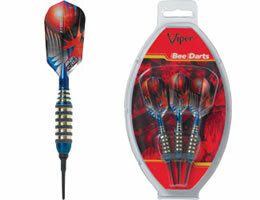 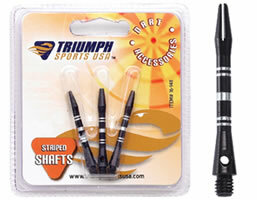 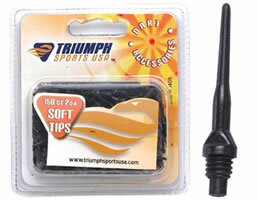 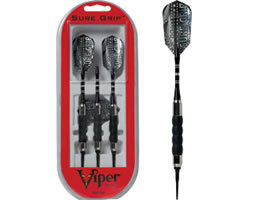 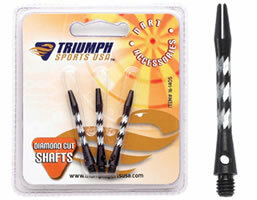 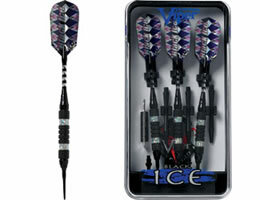 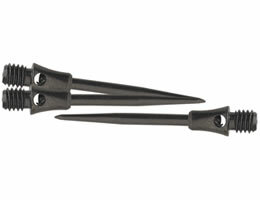 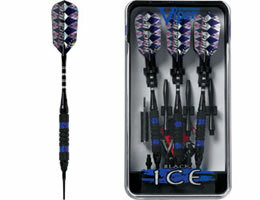 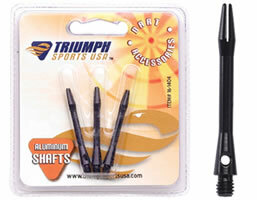 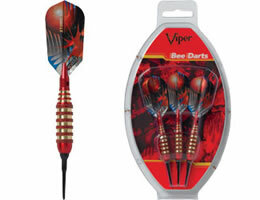 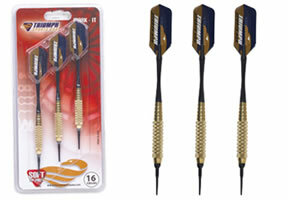 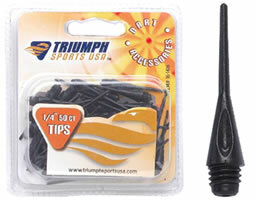 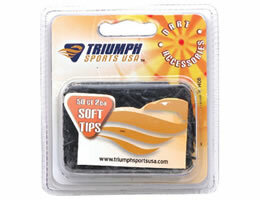 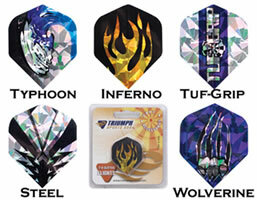 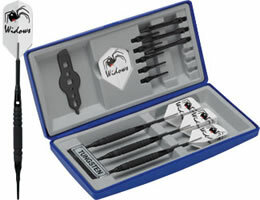 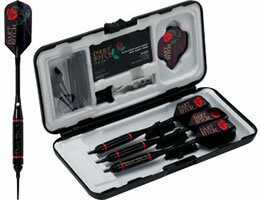 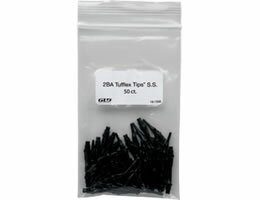 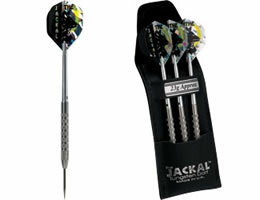 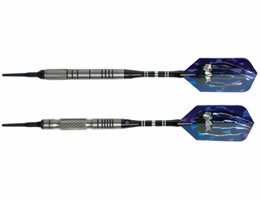 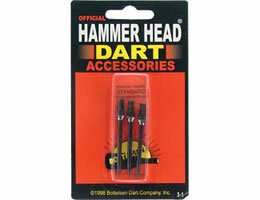 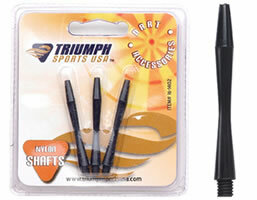 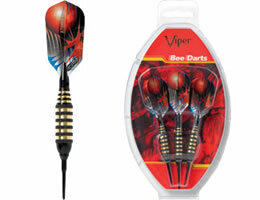 Tufflex Super Short - Soft Dart Tips - 2BA - 50ct. 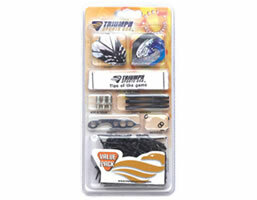 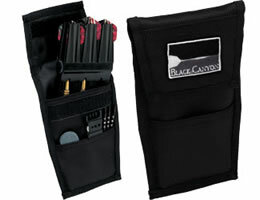 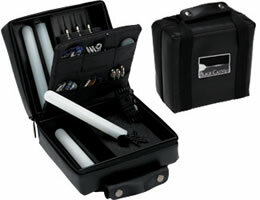 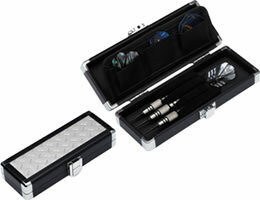 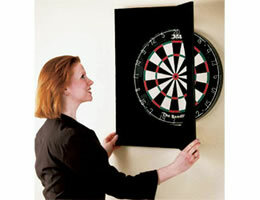 We offer UPS shipments to US, Canada and International.